We're right in the thick of Wimbledon, the oldest and most prestigious tennis tournament in the world, but there's one order of business that needs to be addressed: the dress code. Seriously, Wimbledon?! 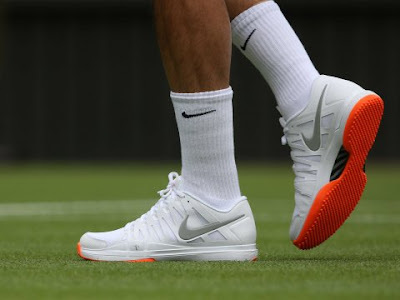 The color was on his soles and purely an accent to the otherwise white shoes, amounting to a slight pop of color that tournament officials generally allow. 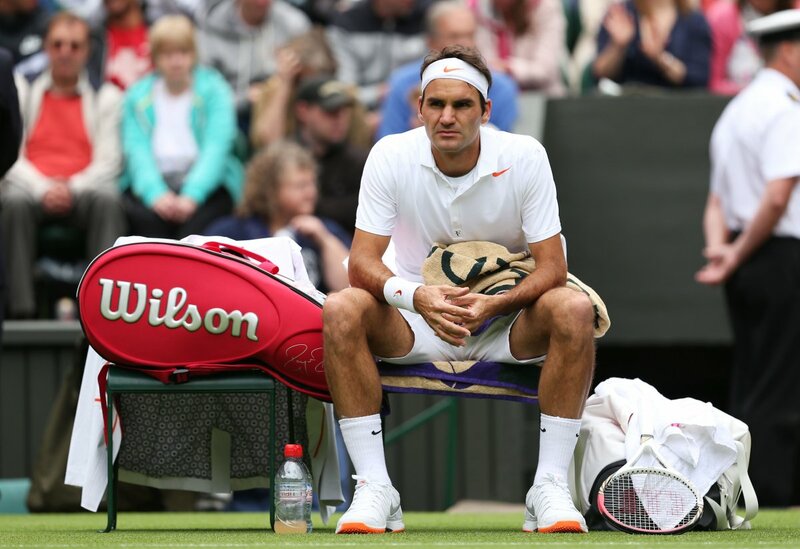 Federer's fashion faux pas proves that even the oldest traditions can use a little updating. While it's understandable that the dress code discourages distracting fashions on the tennis court, it's unreasonable to require players to only wear white and suppress their personal style, especially in an era when athletes often have company sponsorships to uphold. If a little color is enough to disrupt the world's oldest and most prestigious tennis tournament, then we have a problem. 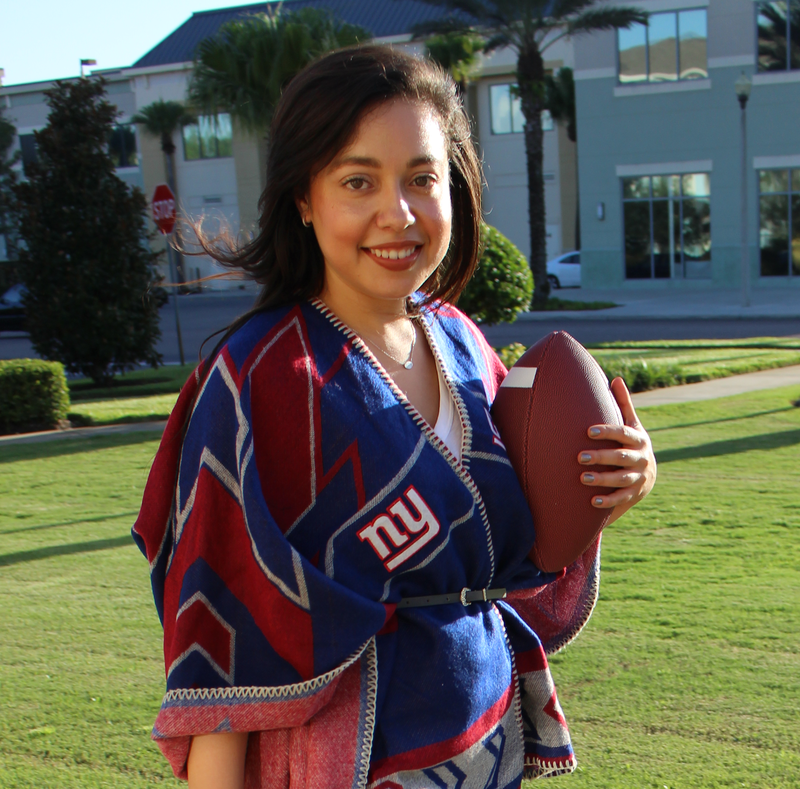 Other popular individual sports like golf and swimming have dress codes that serve as guidelines for what's acceptable for professional competitors, but they aren't archaic and outdated. Times and styles change, and the rules need to be adjusted once in a while to reflect that. It's time to revisit the dress code, Wimbledon. It's not only practical, but it could be good for ratings, too, because more people might tune in to see what the athletes wear. With an illustrious sporting event like Wimbledon, it's easier to abide by tradition than question it, but a little color never hurt anyone. It's time for a new day and a new way at Wimbledon. Do you think Wimbledon should update its dress code?